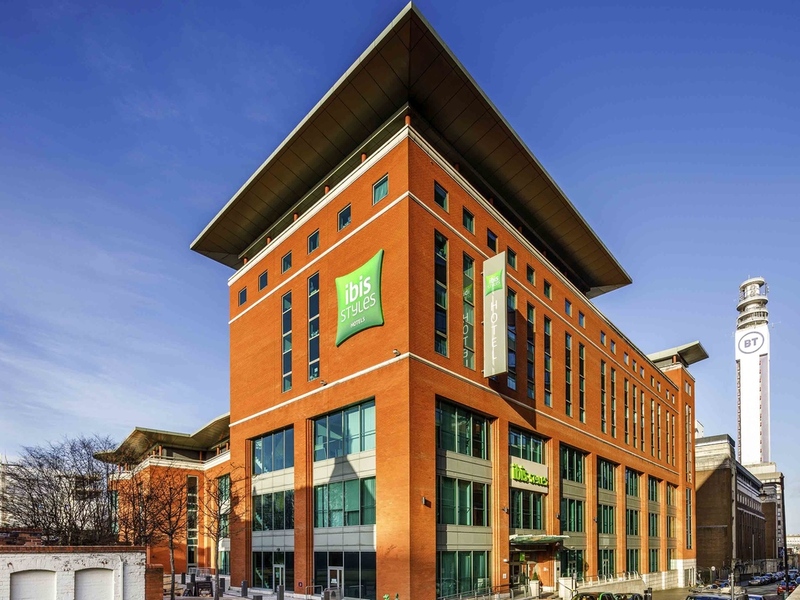 From culture to canals, Birmingham offers countless things to see and do, with excellent shopping at the Bullring and Grand Central within walking distance from our hotel. For gigs and entertainment, the Barclaycard Arena is less than 10 minutes on foot. Web corner and free Wi-Fi in the entire hotel. Within walking distance of key attractions and transport links. 120 modern guest rooms with connecting rooms available. 3 meeting rooms that can accommodate up to 30 people Theatre Style. Other layouts available. Big cosy beds with plump duvets that you just won't want to get out of. Wi-Fi access and adjustable air conditioning. Our rooms are full of character and are a comfy home from home you might not want to leave!